An important part of the SJF’s literacy program, jointly funded with the International Postal Communications Fund is the Centre for the Promotion of Miners (CEPROMIN). 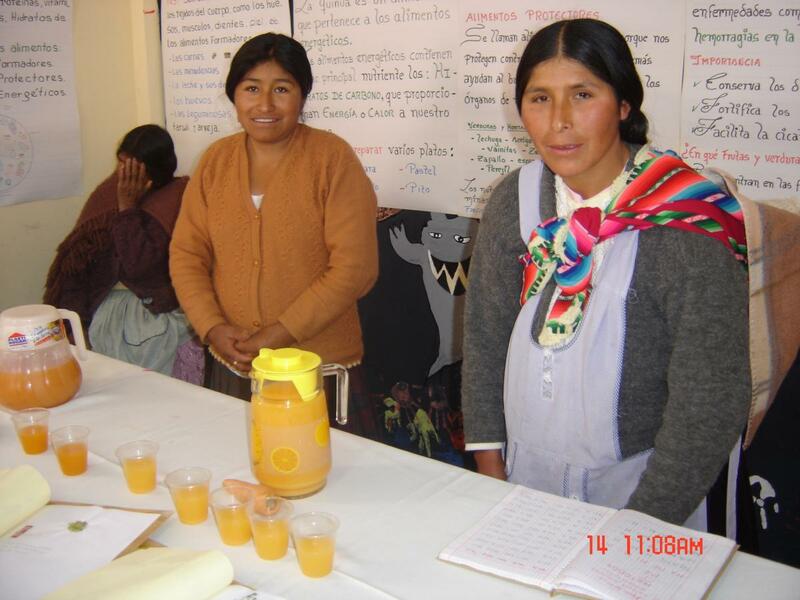 The program provides literacy and post-literacy programs to women in the impoverished mining areas of Potosi and Oruro, Bolivia. CEPROMIN empowers women in these mining areas by breaking down their isolation and marginalization, and giving them confidence and skills to address the socio-economic hardships they face. CEPROMIN works with municipal governments and the Ministries of Culture and Education to encourage women to receive their primary school education. Miners in these regions have been historically marginalized and exploited by foreign multinationals, due to their Indigenous roots and language. CEPROMIN was the first organization to work in these territories, offering basic literacy so that miners could interpret their pay stubs and understand their basic labour rights. 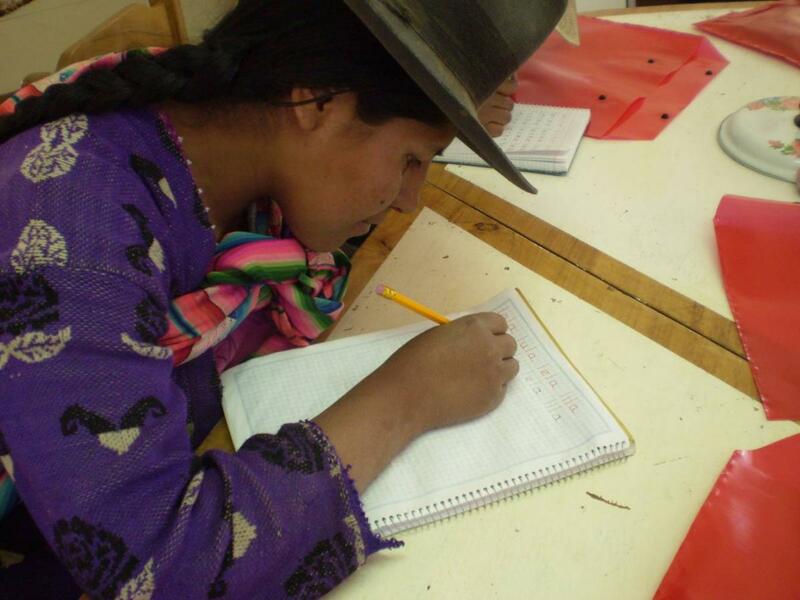 Under the government of Evo Morales, CEPROMIN has been recognized as the only organizations that can reach these mining communities to offer courses from basic literacy, to post literacy and to occupational health and safety. In 2015, CEPROMIN delivered training to new mining communities, while continuing to advance the work it had begun in 4 districts south of Potosi. Women who graduate from this program receive a literacy certificate from the Ministry of Education and are invited to become mentors in their community.